Walk to work or catch the Commuter Train! 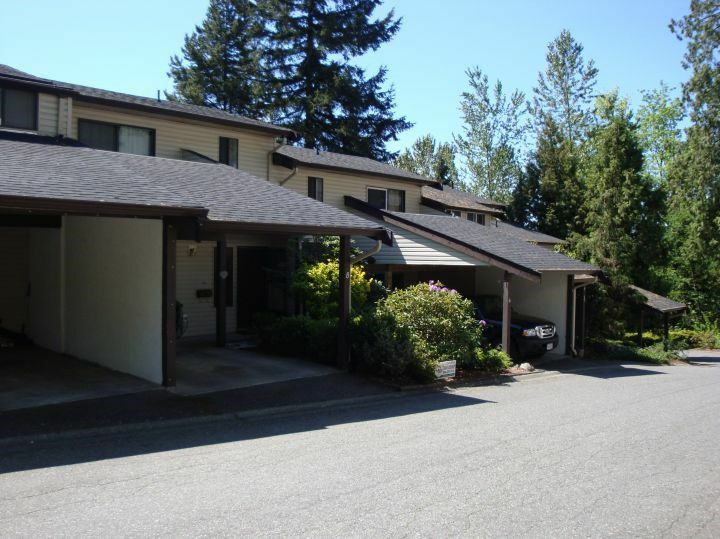 This family friendly town-home unit is affordable and conveniently located. 3 bdrm plus a bonus flex room down. 2 baths. Fenced private backyard. Cheaper than renting and steps away from all amenities, shopping, restaurants, churches, and the WestCoast Express Terminal. 2 pets allowed (w/strata approval).